Have a happy new years eve and an awesome 2018 my dear. I'm so happy things are improving for you. 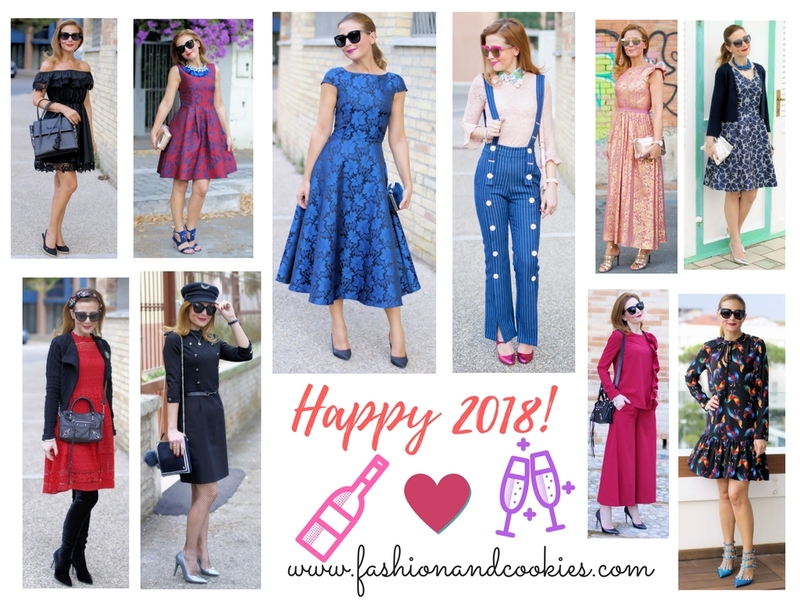 2018 will be your best year yet! Happy new year! Hope that 2018 is off to an amazing start for you, and you had a wonderful Christmas time. It's good to hear that you have so many great moments last year in 2017! 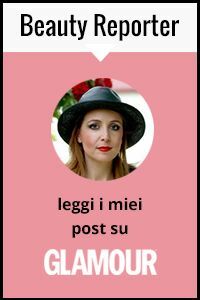 Speriamo davvero che questo nuovo anno porti qualcosa di buono... ne ho proprio bisogno! Grazie della tua amicizia Vale, sei una persona splendida... Auguri di nuovo!!! Dear Vale, the best thing is you learned to love yourself more as you are definitely a very wonderful woman! Congratulations - also to your 2nd degree! Your recap is also so beautiful, thanks for sharing! Happy new year! So many beautiful outfits! Happy new year 2019 for all. We always try to better happy new year Images, Quotes, SMS and many more http://happynewyear2019.wiki/happy-new-year-images-2019.html .